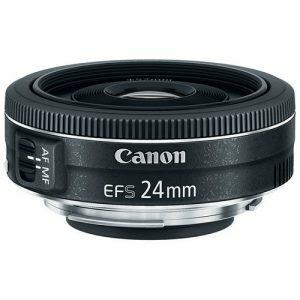 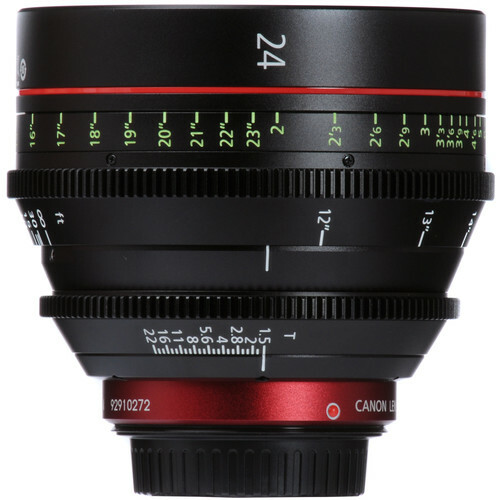 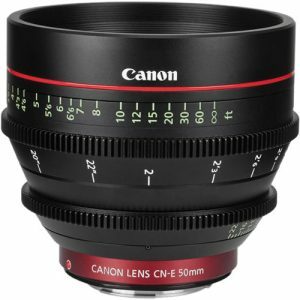 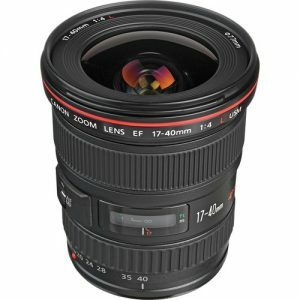 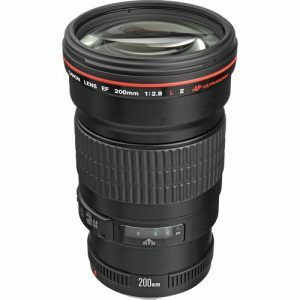 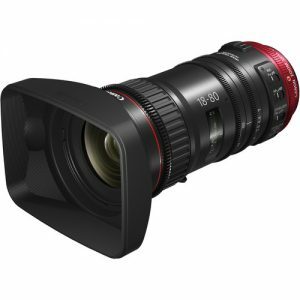 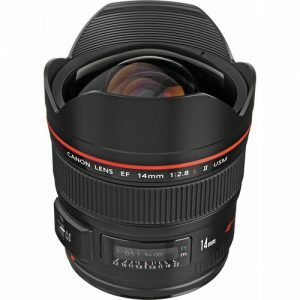 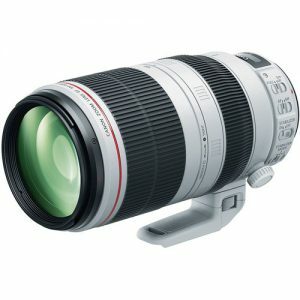 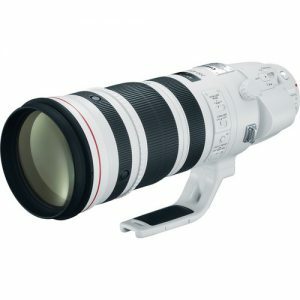 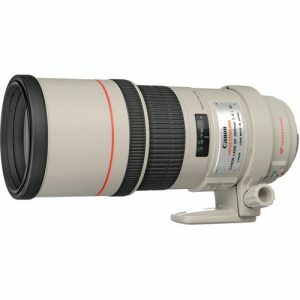 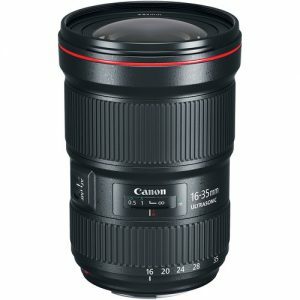 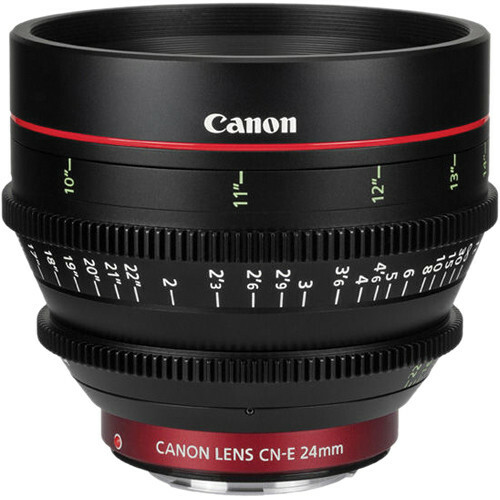 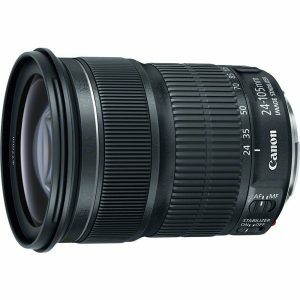 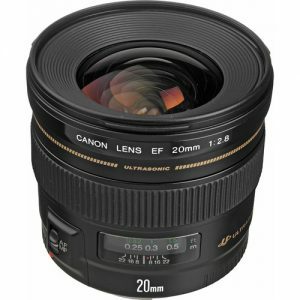 The Canon CN-E 24mm T1.5 L F Cinema Prime Lens is a wide-angle, manual focus prime lens that covers Full Frame and Super 35 sensor formats. 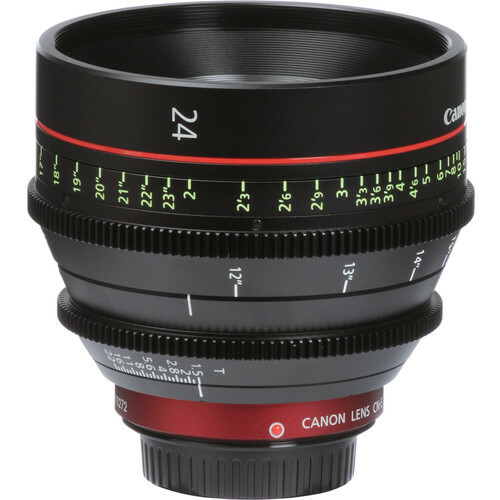 The lens is designed to minimize focus breathing and also has innovative glass construction that counteracts barrel expansion and contraction to avoid temperature-induced marking discrepancies. 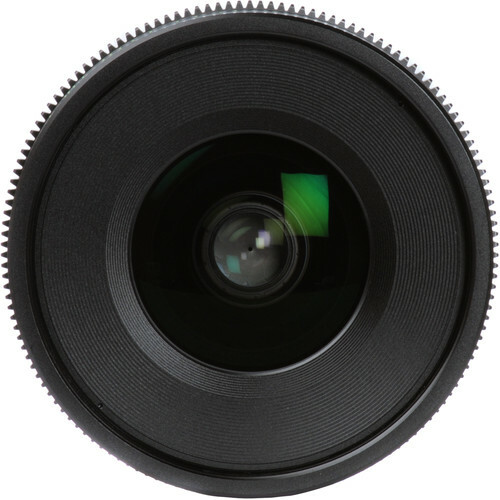 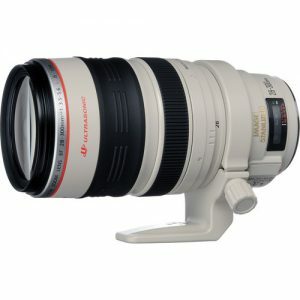 It’s dual focus with markings on both sides of the barrel, with the rear markings on an angled surface, making it readable form either side of the camera. 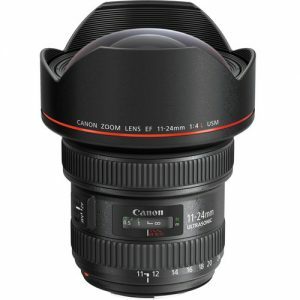 It also has a dust and water resistant housing to minimize maintenance during normal use.